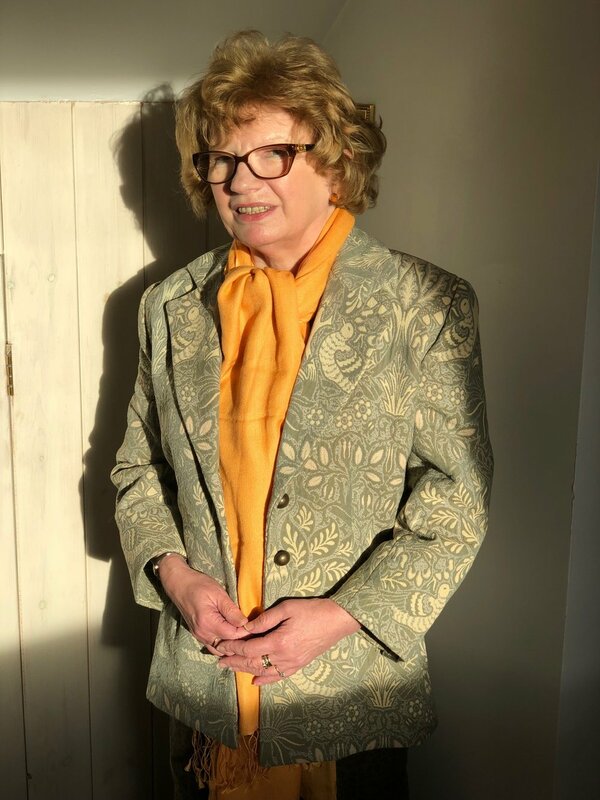 Sew Your Style 2019 - The Results! 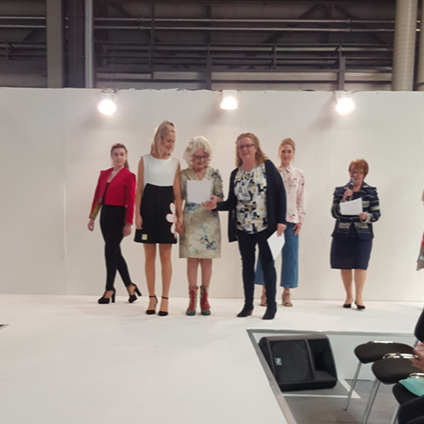 The Creative Crafts Show and The Pattern Pages would like to thank all those who entered this year’s Sew Your Style competition. 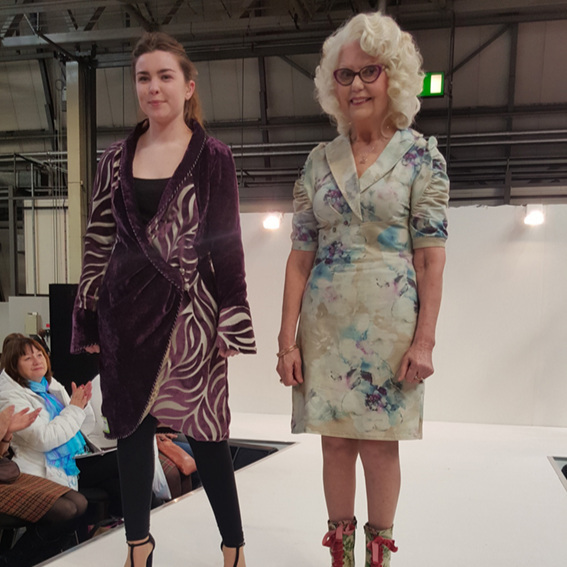 The finalists’ garments were on display at Sewing for Pleasure between 14th-17th March 2019 for visitors to admire and the winners were selected by our lovely judges – Alison Smith from School of Sewing, Jules Fallon from Sew Me Something and Brenda Killigrew from Inkberrow Design Centre. Thanks to the judges also for all their hard work delibrating over the winners! 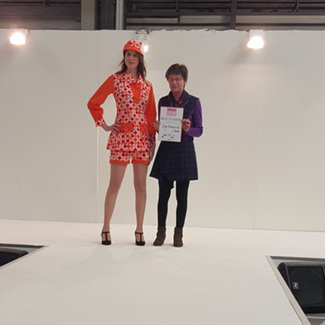 Jean Hutchinson wins this category for her well-sewn orange ensemble for Sew the 60s! 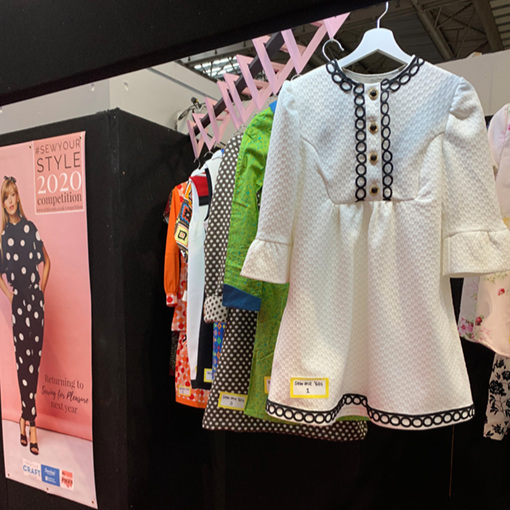 Now in its second year, Sew Your Style is a national sewing competition brought to you by Sewing for Pleasure and ICHF Events in association with us here at The Pattern Pages. 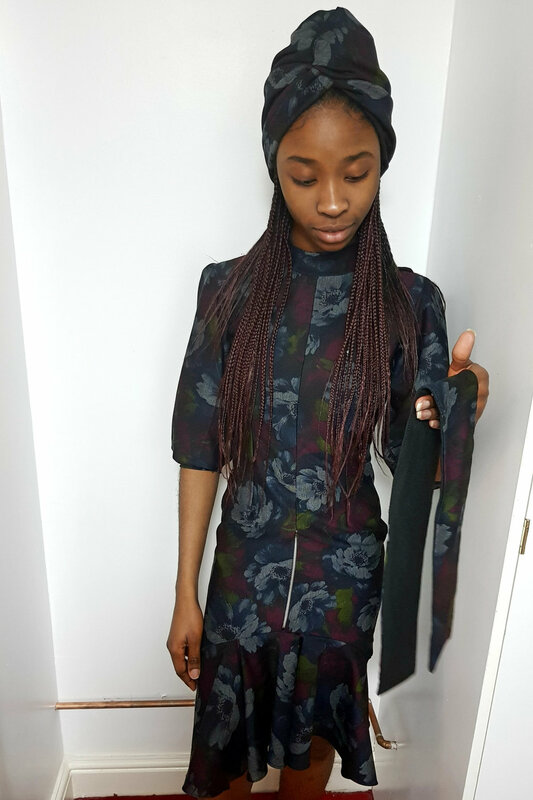 It’s your chance for you to show us your style, flair and creativity. 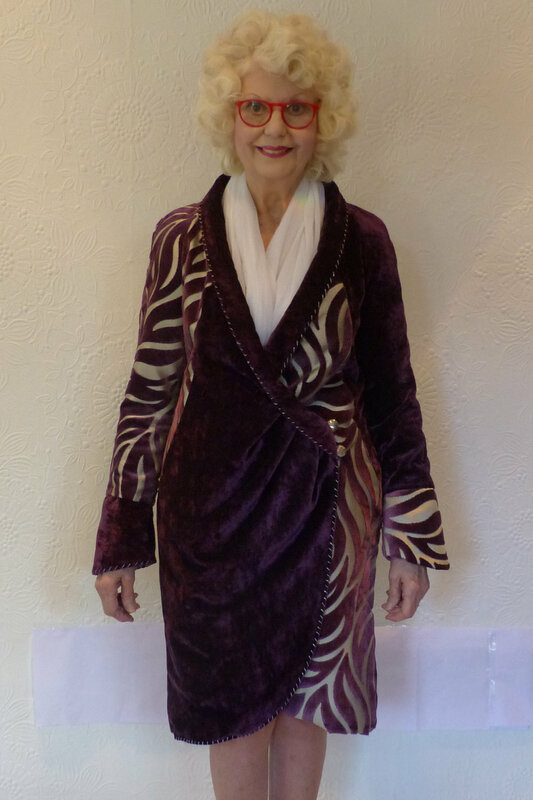 Love the styles from the past then here’s your chance to sew something from this swinging decade. 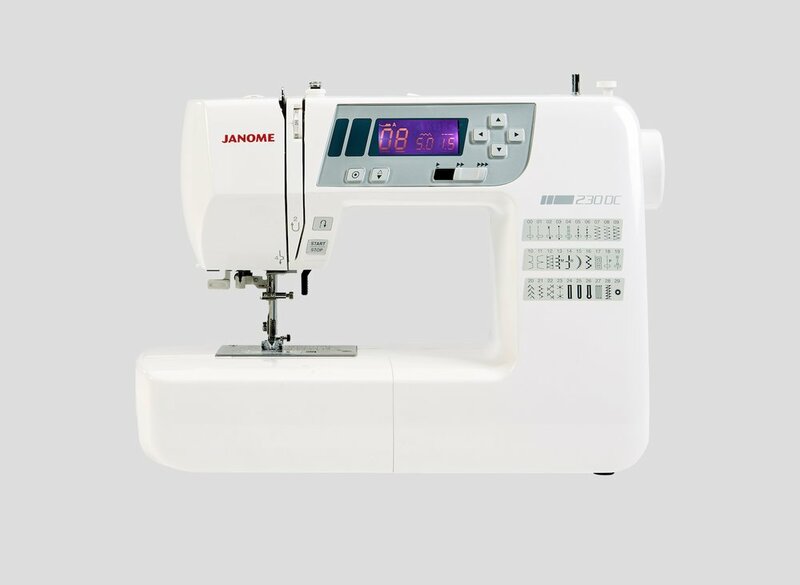 WOW us with a beautiful garment that shows off your sewing skills. We’re looking for clever shaping and gorgeous finishing. 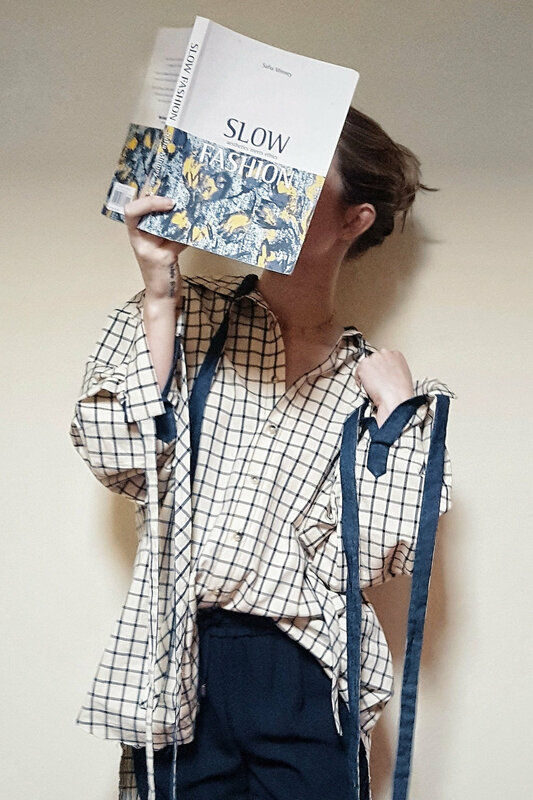 Stitch up your take on a must-have fashion trend that’s going to be big for 2019. 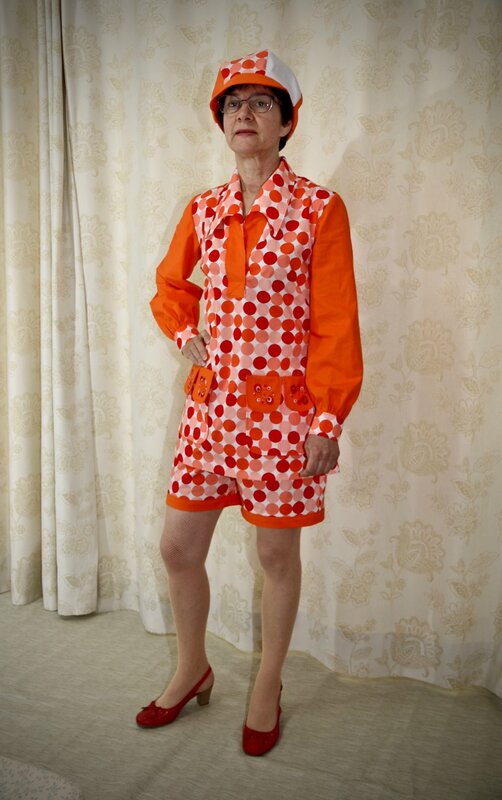 Here’s headlining inspiration - skirt suit, cargo trousers, ruched garments, asymmetrical hems or tie-dye is back – you choose! The top 10 shortlisted entries will be contacted from each category and required to post their entry to ICHF Events by Thursday 28th February 2019 at the latest. 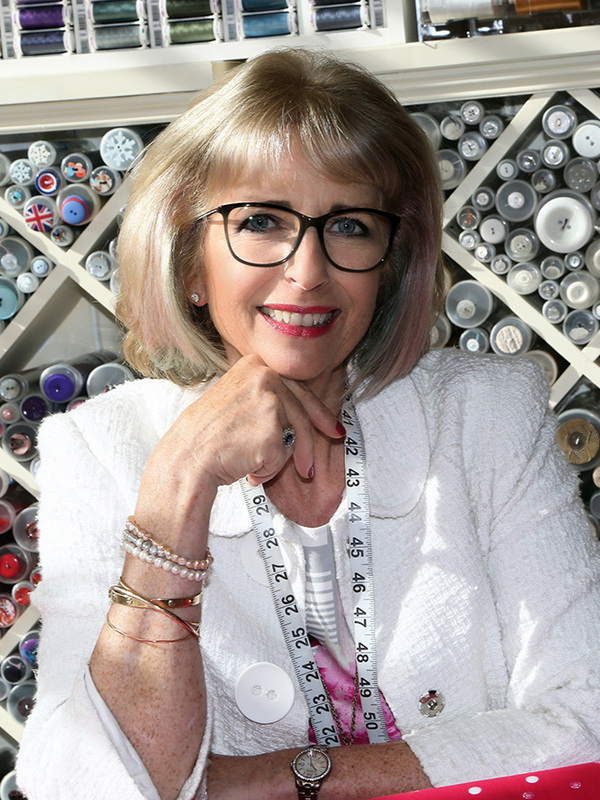 A special ‘Sew Your Style’ display of all the finalists will be on show for visitors to admire at Sewing for Pleasure between 14th-17th March 2019. 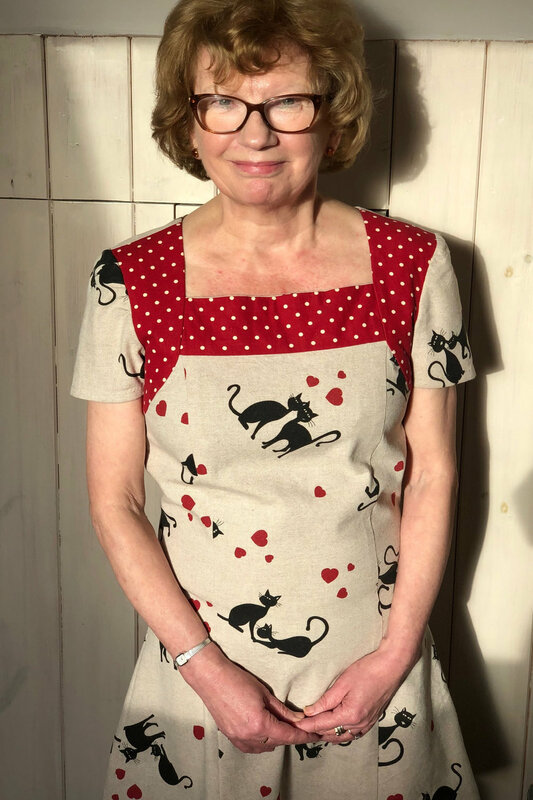 Winners will be announced on Thursday 14th March via social media after the judging, and prizes presented to the winners at Sewing for Pleasure on Sunday 17th March in the afternoon on the catwalk. 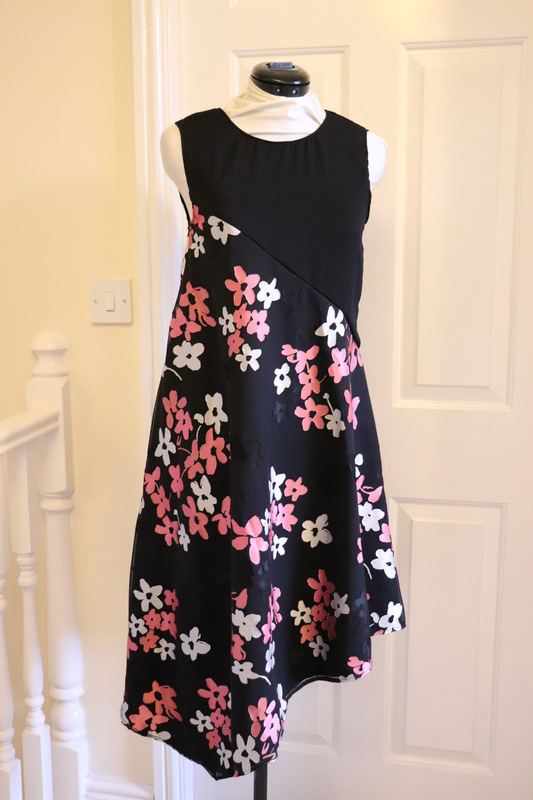 3) Get to work and create a fab piece sewn by you! (and not in the photograph). 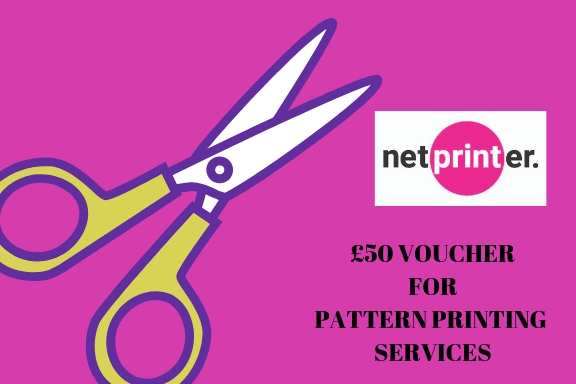 A selection of 3m of fabric from Art Gallery Fabrics, Modelo Fabrics and Cloud9 courtesy of Hantex plus a one year’s subscription to The Pattern Pages digital dressmaking magazine and £50 worth of Netprinter vouchers. Trendmaker category only – A Korbond Burlington sewing basket filled with Care & Repair workshop tools. This competition is open to everyone aged 18 or over in the UK, excluding employees or agents of the associated companies and their families. The entry must be your own work. You may enter more than one category, but only one entry per category. Entries that do not abide by these terms and conditions may be disqualified. All competitors will receive an entry acknowledgement which includes a complimentary show ticket and a ‘2 for 1’ discount code to share with family and friends. One image per entry should be sent with the exception of Refashion category where we’d like to see a ‘before’ and ‘after’ image. Each image needs to be taken with the garment placed against a white background on a hangar or worn by the entrant. Please label the image with name and category but don’t show your name on image itself (jpeg file if possible). By entering this competition you give permission for ICHF Events and The Pattern Pages to publish your entries in print, online and on social media and to promote future competitions. The top ten shortlisted entries will be contacted from each category and will be required to post their entry to ICHF Events by by Thursday 28th February 2019 latest. Awards will be given for 1st, 2nd and third plus an overall Best in Show. There will be no access to the area while the judging takes place. 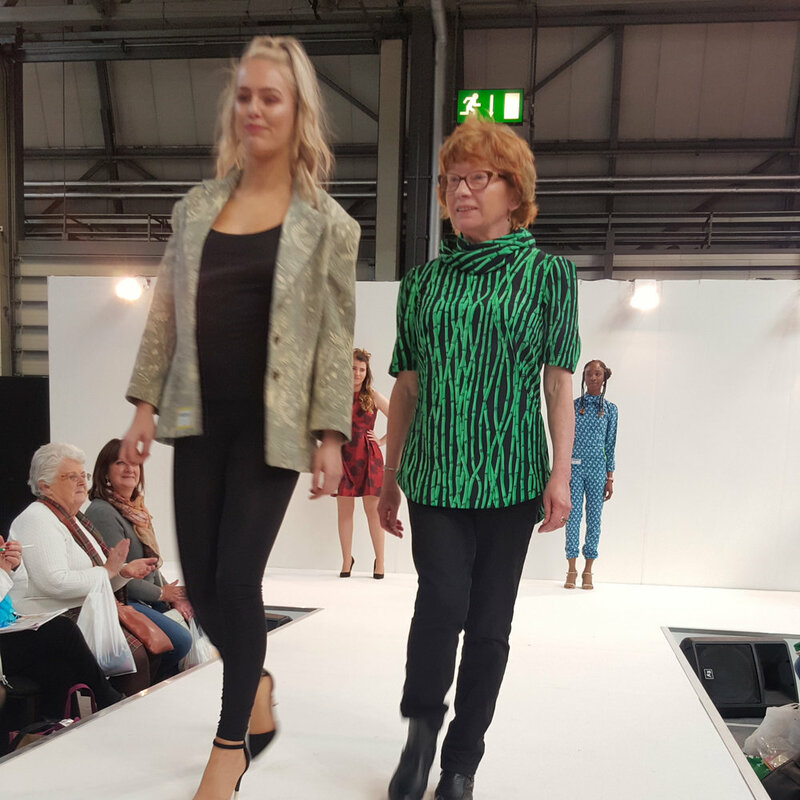 All winners will be announced and awarded their prizes at Sewing for Pleasure on Sunday 17th March in the afternoon on the catwalk. If winners are not in attendance, the prizes will be posted to the competition entry address. The prizes detailed cannot be exchanged for goods or towards the purchase of goods at any retail outlet and are subject to availability. Prizes cannot be exchanged for cash or replaced if lost or damaged and the decision of the judges is final and no correspondence will be entered into. No responsibility held for entries lost or delayed and no late entries will be accepted.1.